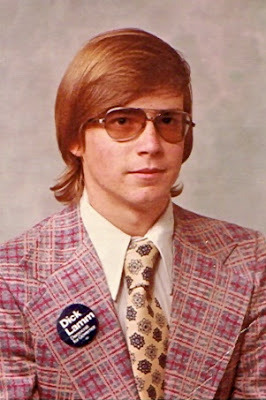 Pease tell me you still have that jacket and tie. Is that from the John Hinckley Collection? That's you! Man, you wear it well. The looks you've had, my God. Tintin, I appreciate your Instagram feed but I miss your words. Please come back soon. Kind regards, Blowpop. Thank you. I miss the words too.